After a quiet long period of song writing we decided to record the new material in January 2013. At the Greve Studios in Berlin we found the perfect place where we could track down the songs with our band. 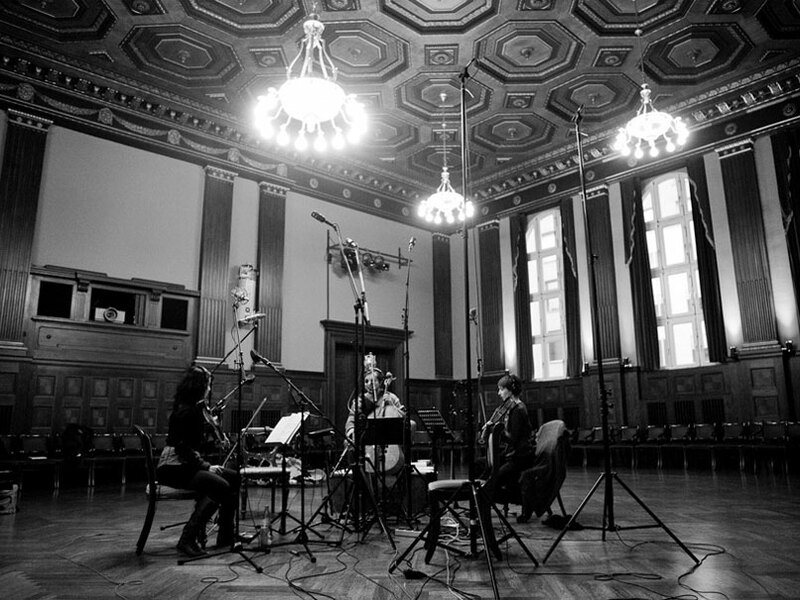 And for the String recordings we were very lucky to had the chance to set up in the Meistersaal, a marvelous chamber music hall and part of the famous Hansa Studios. Wolfgang Schiefermair, the sound engineer, did an amazing job and we can’t wait to finally present the new Album. Many thanks to all the musicians for your wonderful talents and inspiring minds!